Azerbaijan has won this year's Eurovision song contest in Dusseldorf, Germany. ­It is the first time the country has grabbed the honor, and doing it for them were Eldar Kasimov and Nigyar Djamal performing "Running Scared." They beat hot favorites France, Ireland and the UK, which chose former boy band Blue to fly the flag in Dusseldorf. 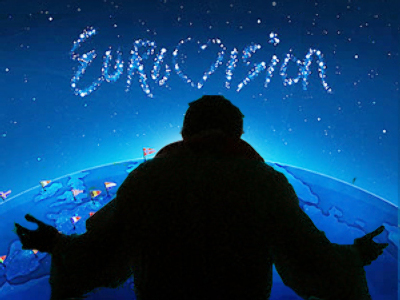 Twenty-five countries took part in the final, aiming to impress voters at home as well as music industry professionals in the 56th Eurovision contest.